Oh, boy.. the water is where its at for Emalyn. She is a fish! 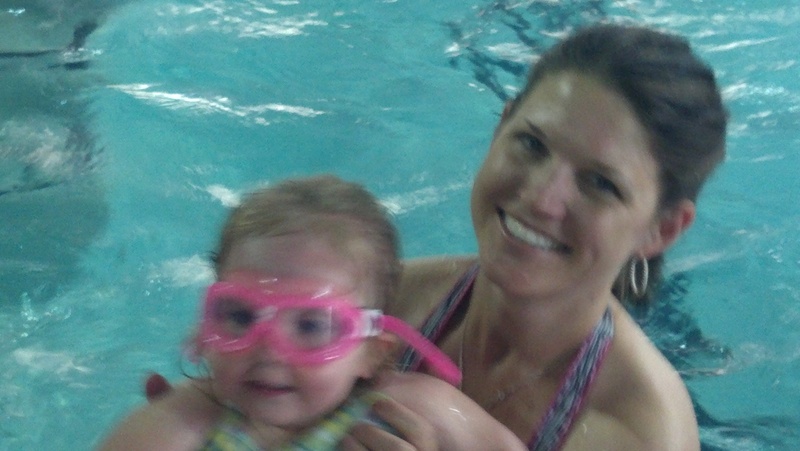 We had so much fun doing swim lessons these past five weeks together. The only problem is her patients runs out and she just wants to go, but the skills just aren’t sharp enough for her to go on her own yet. She is doing so well and we hope that she will be a pro by the end of this summer! I love watching her do what she loves. She smiles the entire time we are in the pool, even when she goes under she still has a smile on her face. becoming my best self so I can be a better HALF!